You've got some windows. And they need tint. 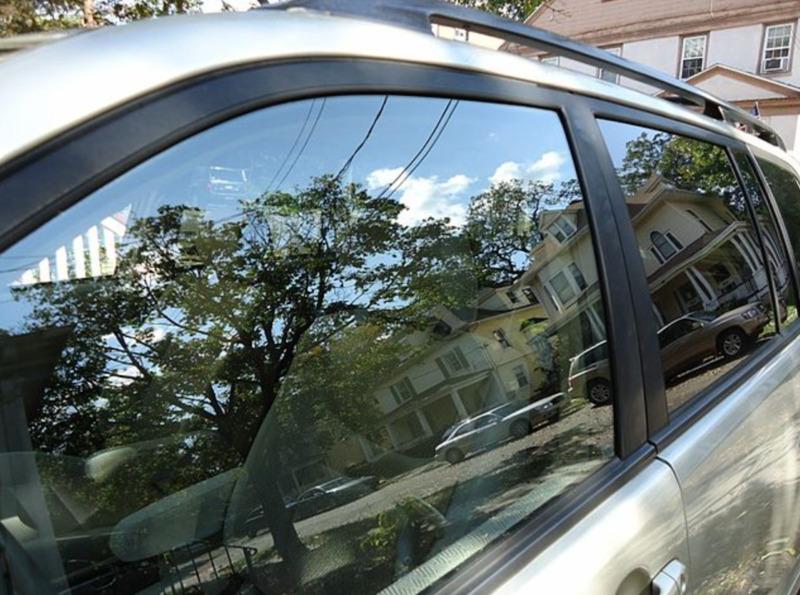 A professionally applied, protective film that will increase comfort, and decrease monthly expenses. We do much more than just tint.